You Are My Favourite - Sophie Madeleine - Official Music Video! Sophie Madeleine tries to record a song but is interrupted . 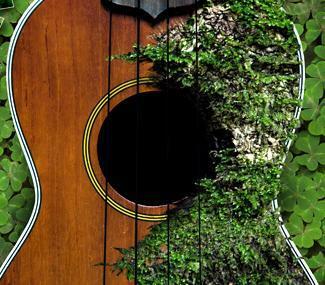 . .
A video featuring ukulele players from all over the globe! GO TEAM UKULELE! GO!